When I first started journaling, I would buy a bunch of washi tapes just because they were cute and didn’t know what to do with them. 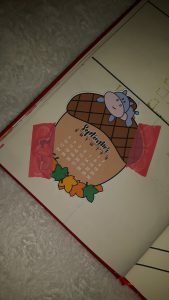 So I did some research and tried out some ways to use them, and now every one of my pages has to have washi tape on it. 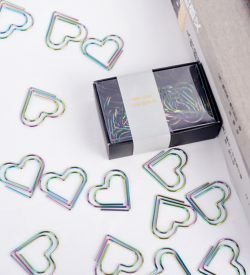 There are a lot of different uses for washi tape when it comes to planning and journaling, but here are 10 ways I use washi tape in my journal! 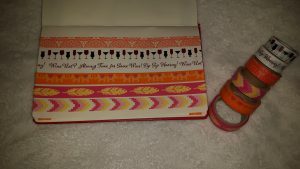 One of the most popular ways to use washi tape is using them as decoration in your journal. 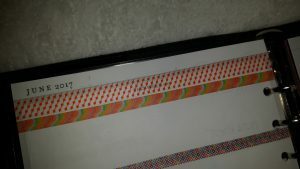 I always have different patterns of washi tapes for every page of my planner. 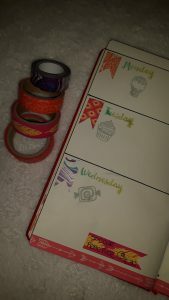 The different types of washi tapes are always good to give your journal/planner a boost of fun and prettiness. 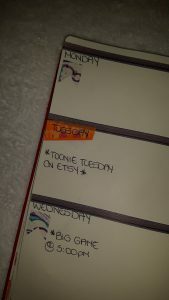 I usually take washi tapes to separate the dates on my planner. You can always use them to separate areas in your journal when planning to save paper and space. There are a lot of different ways to use page flags in your journal, but I use them as decoration. They do a very good job as reminders too. I find that they pop out more on the pages, so you can always notice them. 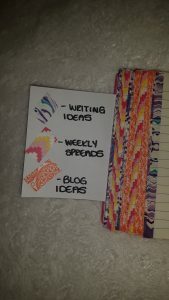 Marking your page with washi is a great way to remember where certain spreads are and where you last left off. 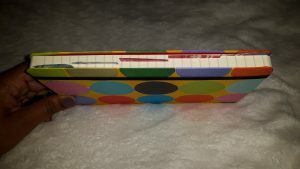 You can also add tab stickers on the washi to turn them into dividers. I find that having a color coding system in your journal makes it easier and more fun to see on your page ends. Also, you can make a table of contents based on your washi patterns and keep track of different areas. 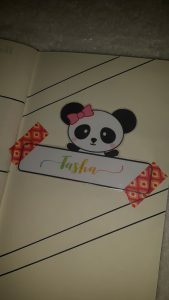 If you’re like me and have a lot of die cuts from Etsy but don’t want to ruin them by gluing them in your journal, washi tape is the perfect solution. 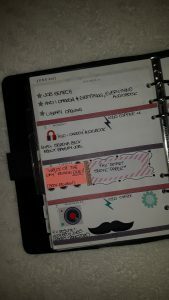 Using washi tape to tape them into your journal makes them pretty and easy to remove when you want to switch it up. 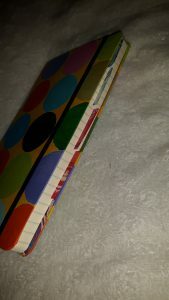 I always make mistakes when planning in my journal, and I don’t want throw away the page, so I usually just cover the mistake up with washi tape and continue with my planning. Washi tape makes a perfect “white out” in planning. 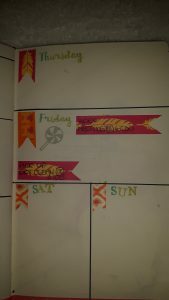 With different spreads for planning, washi tape is great for making headers. 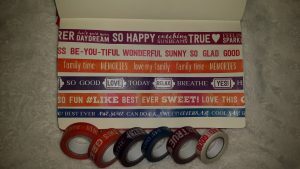 I use headers for decorating when I plan, since washi tapes come in a lot of different patterns and shapes. You can never go wrong with them! 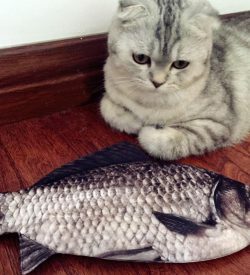 You can use them for anything. 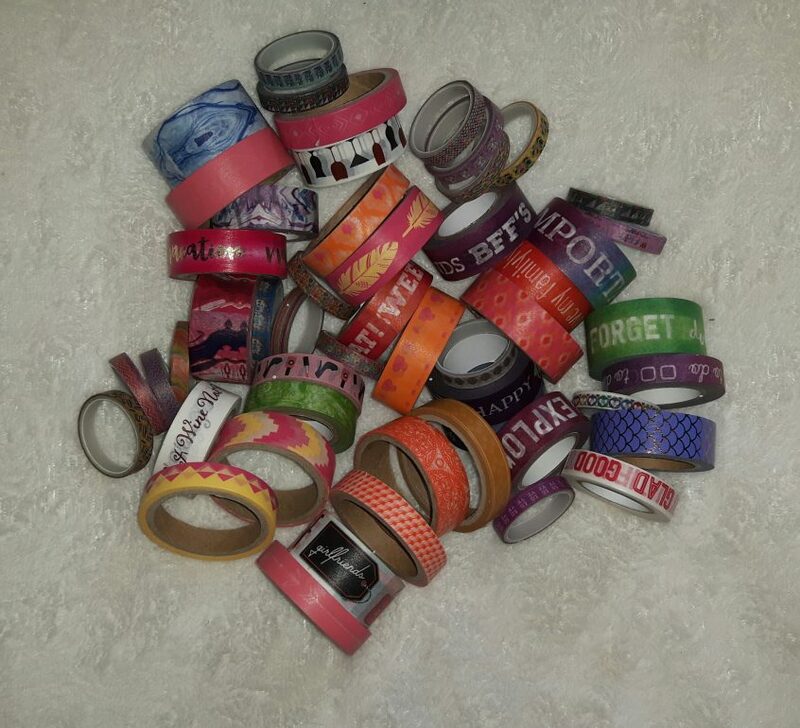 Since washi tape comes also in quotation form, I know that people use them as motivation. 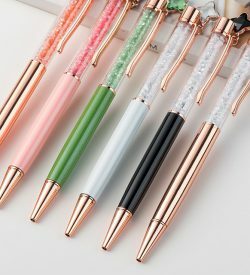 There are washi with bible verses or washi with sayings that helps brighten people’s mood or day. 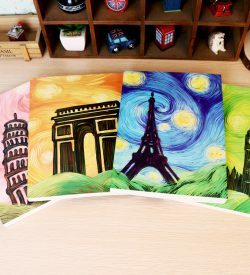 Another way to use washi tape is using them as functional. 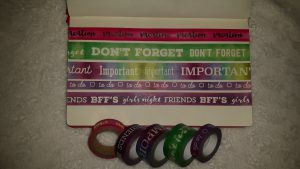 Washi comes in with functional wording on them as well. 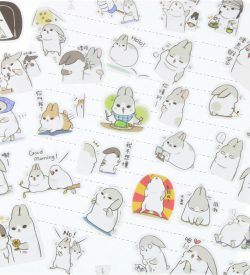 They’re great when you run out of functional stickers or if you prefer washi over stickers.